Following our 10th anniversary concerts in 2018 Sing Out Bristol is back at St George's Bristol for two nights in 2019, celebrating musical icons that have inspired and shaped our community. Join us as we take you on a musical journey, showcasing artists across genres and decades, from classical Tchaikovsky to pop icon Elton John - including a Eurovision song, Dusty Springfield, Eurythmics and many more. 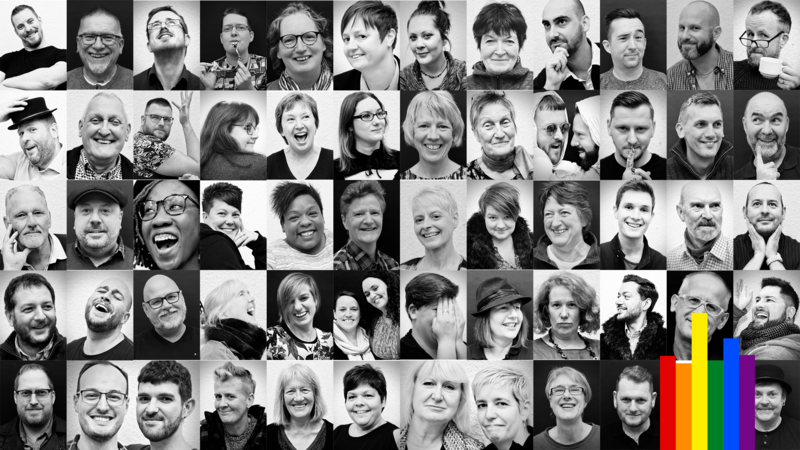 Sing Out Bristol is a community choir and is the south west's largest LGBT+ choir with over 130 members.